The most luxurious homes in the world incorporate elements of the surrounding environment into their design, and waterside homes bespeak a particular kind of luxury. 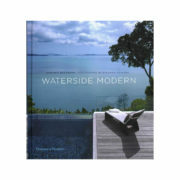 Waterside Modern is a dream tour through some of the most beautiful modern homes in the world, all set against spectacular views of lakes, rivers, and oceans. 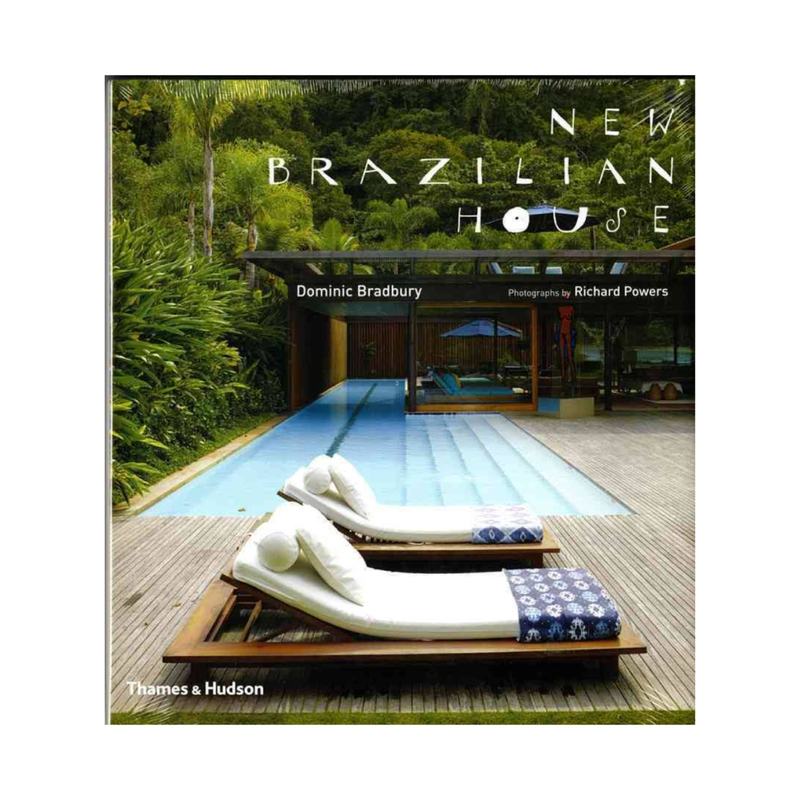 From California to Long Island, Sydney to Singapore, South America to Europe and the Mediterranean–some of the most beautiful countries in the world provide the backdrop for twenty-five architect-designed single-family houses that make the most of their desirable settings.